-The 90's are seen as a big decade by many, as it seems everything was much better during this period of time. Music, television, and film was always engaging and fun during the 90's and with that, we wanted to talk a pivotal year in the decade for film. While we've discussed a majority of the years in film for the decade, there are a few we haven't talked about, and today, we take a look back at 1993. 1993 was a big year in general all across the board, but for film, surely it would have to be a huge year, correct? Well, yes and no. Surprisingly, 1993 wasn't a year on the same level as 1994, 1995, 1995, 1997, and other years in film during the decade. There were some big blockbusters, some hilarious films, some good black films, and a lot of disappointments as well. Let's take a look at 1993 and the movies that made the year what it was. The movies that were released in 1993 can only be described as interesting. There was a wide spectrum of themes and stories which were released. Some were funny, others a little more serious and some pulled on our heartstrings, made us laugh, cry and took us through a whole array of emotion. Overall, it was a decent year but only a few movies stood out to me. Here they are in no particular order. 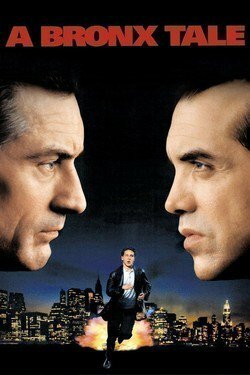 First, I have to start with A Bronx Tale. It’s been a while since I’ve seen this film and I remember that I really liked it. Robert DeNiro is the director and the star and his co-star is the writer which is probably what makes this movie so good. The behind the scenes brilliance is the same as the onscreen greatness. Besides the fact that this is a mob/mafia style movie, it’s also filled with great dialogue and some insight. The story is about a boy, referred to as C, who has a hard-working father who prides himself on honest hard work, but he also sees the life of Sonny, the neighbourhood gangster. Both his father and Sonny give him life advice, and throughout the movie we are always equally divided on who has the better advice. In reality, they both do and as C grows up and works for the gangster, the story goes through a roller coaster of emotion. 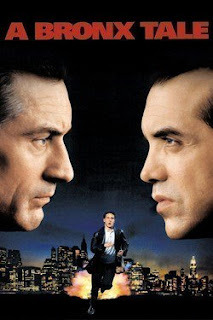 A Bronx Tale is an incredible movie and a perfect debut for Deniro’s directing abilities. Another gem for this year is Dragon: A Bruce Lee Story. A biopic of Bruce Lee’s life hardly needs explanation really. Bruce Lee had a profound impact on film with his martial arts sequences, his acting skills, his beliefs and his philosophies so this movie is packed with all of those. Of course, no one can even be quite like the man himself but Jason Scott Lee (no relation) did a solid job and this was a great rundown of his life and since it’s based on the autobiography, it’s done well. I have to mention Carlito’s Way, which features Al Pacino in one of his best roles. 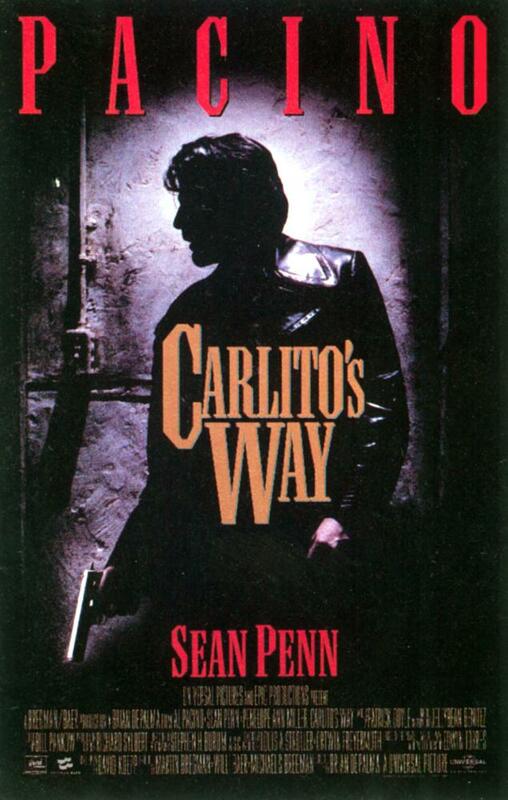 Carlito’s Way might be the best film released this year. It’s about a drug dealer who is incarcerated for 30 years but manages to get out after serving five of those years. This is when the story really begins as Carlito decides that given a “second chance” at life, he wants to be a good citizen and not get wrapped up in the street life. In fact, he has lined up a legit investment and works in the nightclubs to finance his project. That’s when he meets (the infamous) Benny Blanco from The Bronx who not only reminds him of how he use to be, but will ultimately be his downfall. Unfortunately, the codes he use to live by, those of loyalty, friendship and his understanding of street life anchors him and despite his best and most noble intentions, he’s back in the life he swore was behind him. The entire cast is great and each one of them was so believable in their roles. Even though this movie doesn’t have the glamour of movies like Scarface or Goodfellas, it was a great film and one that merits a few re-watches. 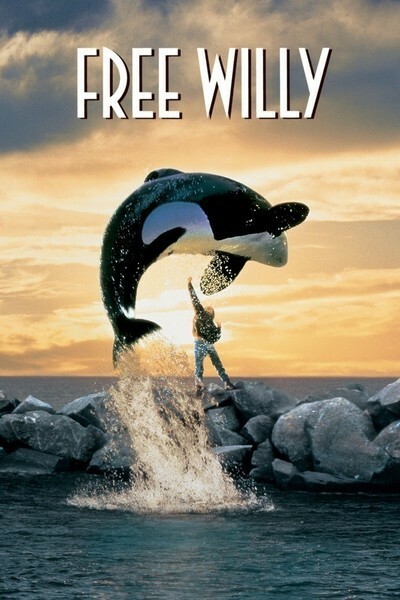 Another selection is Free Willy. 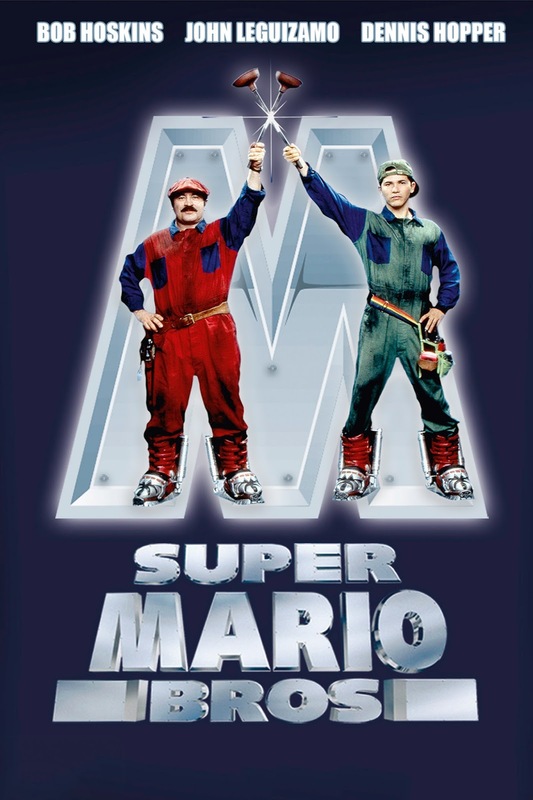 I really liked this movie when it first came out but I hate that they turned this into a whole franchise of 4 movies. The storyline was decent but what I liked about most about this is that it brought some attention to facilities that hold endangered wild animals in manmade environments. Back in 1993, there wasn’t much talk of these kinds of things although over the years there has been much more coverage. I also loved that Michael Jackson did the main song for the film. 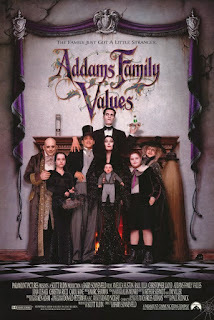 This is a perfect family film, it’s fun for kids, it’s serious enough for adults and it’s heartwarming. I also really liked the details they display. I love that they develop the relationship between the trainers and the animals and show how much of a positive impact they have on people. I also like the way they incorporated native culture and beliefs. Although stealing a whole killer whale from a highly secure facility is virtually impossible, it’s a great thought and made for a great movie. A favorite of mine this year is of course Mrs. Doubtfire. 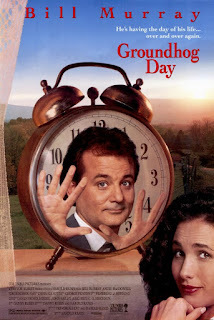 This is easily one of Robin Williams’ best roles because we see so many sides of his humor and his acting ability. It’s about a failed marriage and an attempt at co-parenting that becomes very complicated when the system gets involved and a father's desperate measures to be involved in his children’s lives. He goes as far as becoming an elderly woman hired as a nanny, to look after the house, the cooking and of course, the kids. 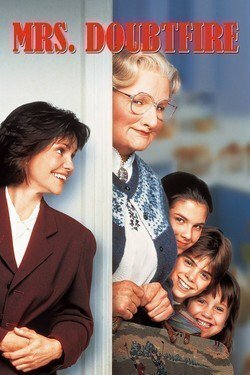 Mrs. Doubtfire becomes very close to everyone and everything seemed to be going well until his son finds out. His actual life and his facade cross at times as he tries to juggle them and that just adds to the overall humor. 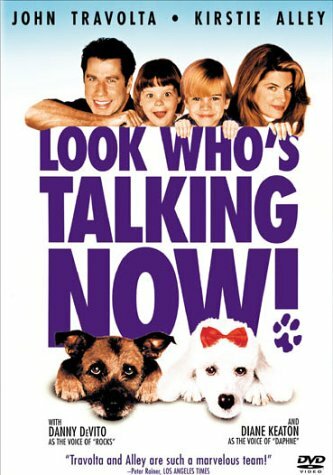 This is another film that is great for the whole family and provides endless laughs, quotables and can be watched over and over. Of course, I have to include Poetic Justice. The 90’s had a few films dealing with life in South Central LA but Poetic Justice is a little softer and deals with a different aspect of “hood”. 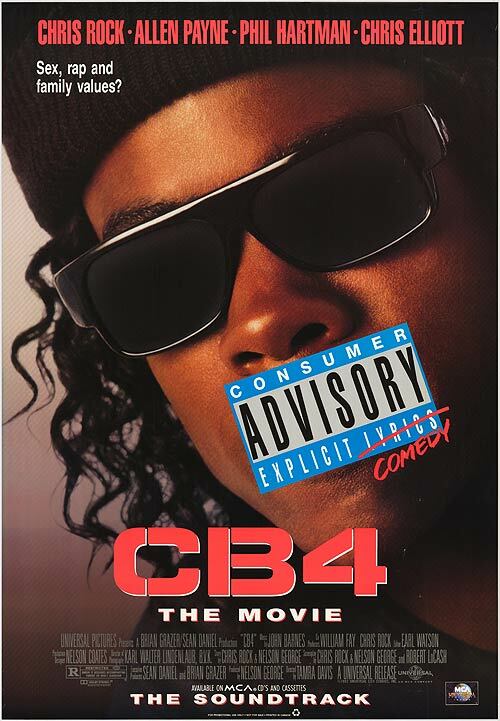 It seems to be an extension of Boyz In The Hood in some ways but I like that it incorporated the poetry of Maya Angelou and the main characters were portrayed by Janet Jackson and Tupac. The whole thing seems to fit so well and create a coherence for the audience. Although this is a fabricated movie, I like to think that there’s an element of realness here. They don’t fluff up the romance in a naïve way, but they sprinkle it with some difficulties and complications. 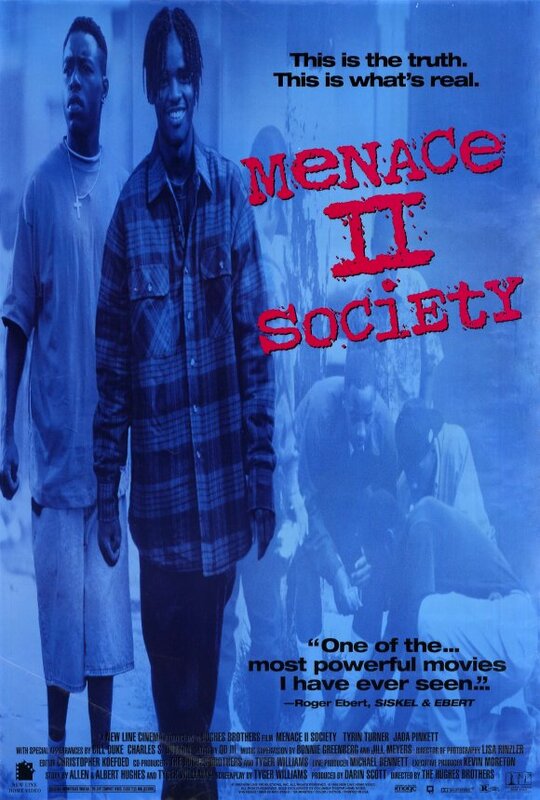 This was the second film I saw with Tupac (the first being Juice of course) and he managed to surprise me with his acting ability. We don’t expect much from rappers turned actors, but Pac did very well and Poetic Justice has become a classic in its genre. My last choice for the year is Philadelphia. Tom Hanks and Denzel Washington bring this story to life at a time when the subject matter was still very taboo. 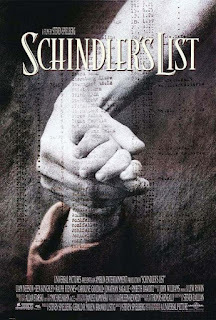 This was the first movie that explicitly dealt with HIV/AIDS, homosexuality and homophobia. Since society lacked knowledge and education about these things, the dialogue was so true to what was actually being said and how people actually thought about the disease and lifestyles of homosexuals. It showed injustices at the work place, it showed the assumptions and did a really good job of stating what we would later on realize were facts about all of these matters. The interesting thing about this film was that it wasn’t officially “based on a true story” however after its release, the family of an attorney sued the writers for portraying the real-life events of their family member who had died from AIDS just a year prior. 54 scenes were almost identical, and the writers ended up compensating the family. 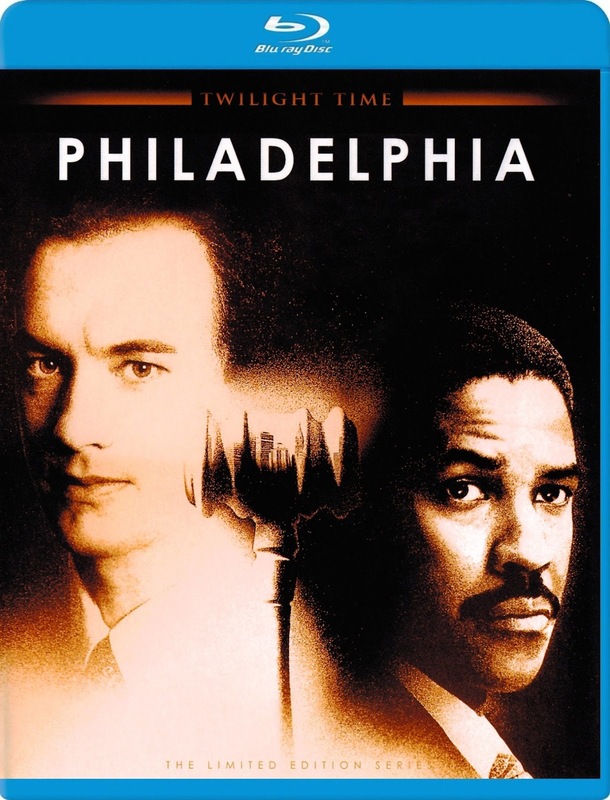 Philadelphia was a very well written and brilliantly acted film that was ground-breaking at the time. 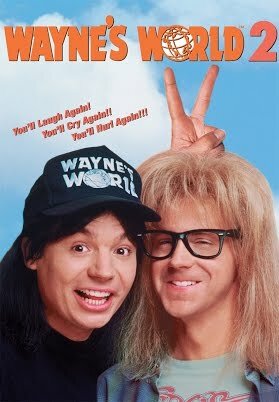 Of course, there were many other releases this year which also deserve an honorable mention, like “Untamed Heart”, “Dennis The Menace”, “Cool Runnings” and “Look Who’s Talking Now”, which were all entertaining, fun and super enjoyable. While 1993 may not be the best year in film, it definitely has a handful that are worth watching and even re-watching. 1993 was full of classic crime mob and gangsta films with movies like A Bronx Tale, Carlito's Way, Boiling Point, and Menace ll Society. There were many more but I liked those films the most. They all had great stories filled with enough action and drama. They all helped birth a lot of great lyrics from rappers throughout the 90's and 2000's as well, which makes them very impactful and important. 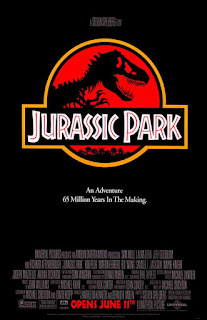 Another important film in 1993 was the great ground-breaking dinosaur film, Jurassic Park. 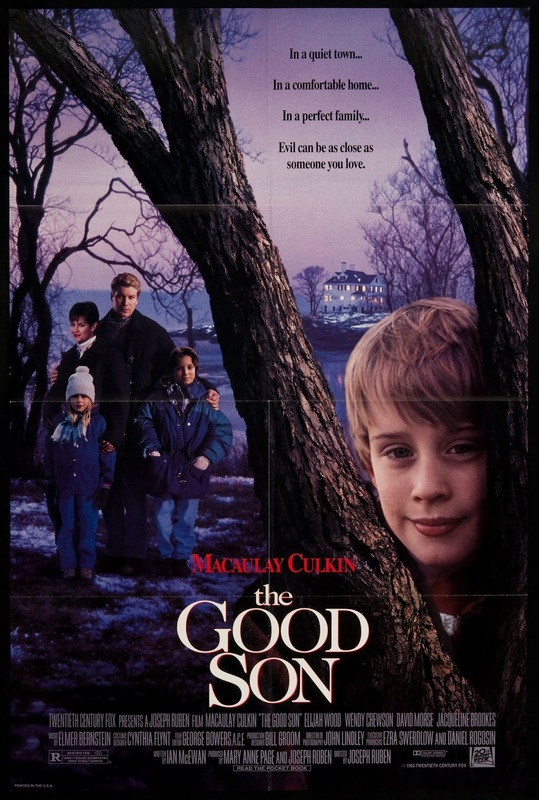 There were other films like The Good Son, where Mark (Elijah Wood), a young boy who loses his mother, goes to stay with his extended family while his father is away. What he doesn't know is his cousin Henry (Macaulay Culkin) is a sinister wildcard. This was a big step for Macaulay in character from his fun loving adventurous Home Alone role. 1993 was still very much so in the era of the mischievous and adventurous kid films with The Sandlot, Rookie of The Year, and Dennis The Menace. 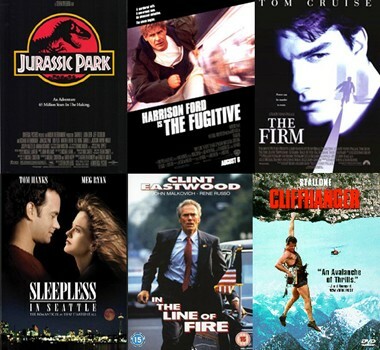 All of these are quintessential films in that genre. 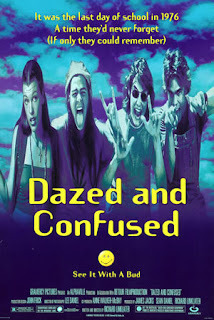 Dazed and Confused was another classic coming of age teen movie celebrating the ending and beginning of stages in life. It's the last day of high school in a small town in Texas in 1976. Anticipating the upcoming keg party, the upperclassmen plan on hazing the incoming freshmen, and as usual everyone is partying trying to get drunk, high or get laid. This was a good film. 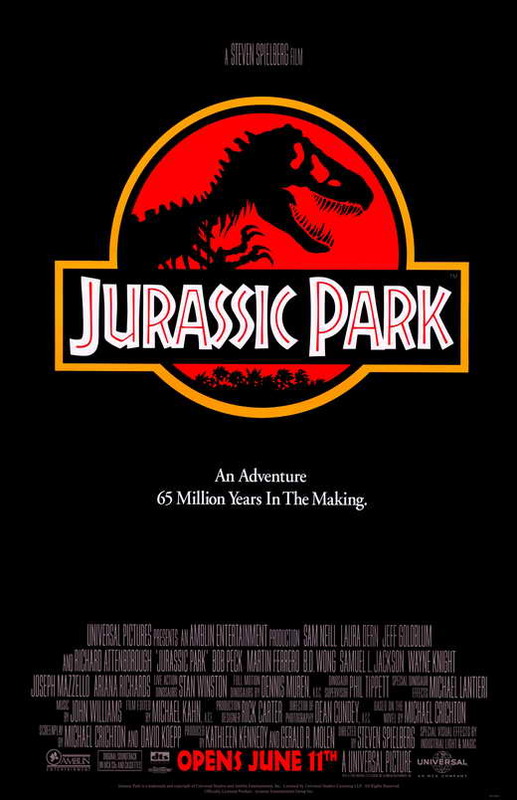 1993 was a solid year overall for movies. -In terms of actors, 1993 might be the year of Wesley Snipes and Denzel Washington. Both starred in three feature films this year, though I enjoyed Denzel and his roles more. Wesley still had pivotal roles in Rising Sun and Boiling Point, and then he gave his most unintentional hilarious turn in Demolition Man with that awful blonde haircut. 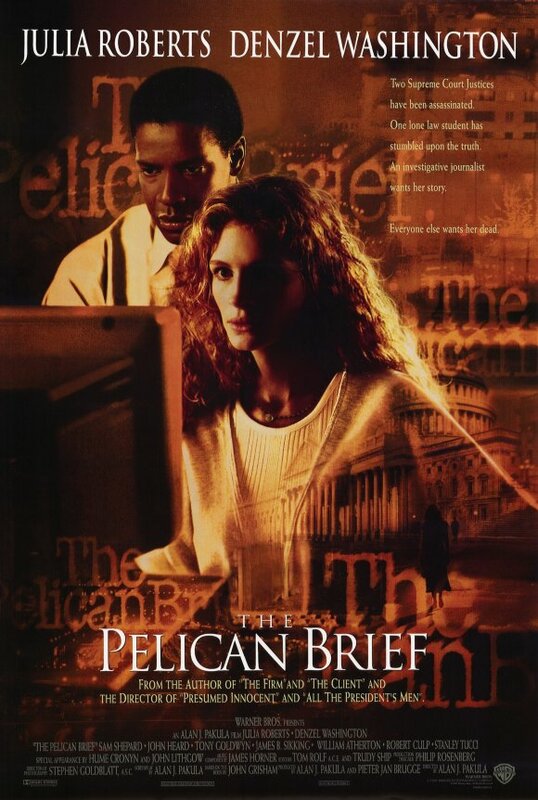 For Denzel, after his role in Much Ado About Nothing, he raised his stock even higher with big time roles in The Pelican Brief alongside Hollywood's favorite woman at the time, Julia Roberts, and Philadelphia, alongside one of their biggest actors at the time, Tom Hanks. Wesley and Denzel took different paths for their movie careers this year, but both of them were successful, and they were the two hardest working actors of the year. I would like to consider this the year that Denzel broke into the mainstream even more than before and was seen as a sufficient leading man in Hollywood, as starring next to America's sweetheart at the time would have to signal a big change in your career. 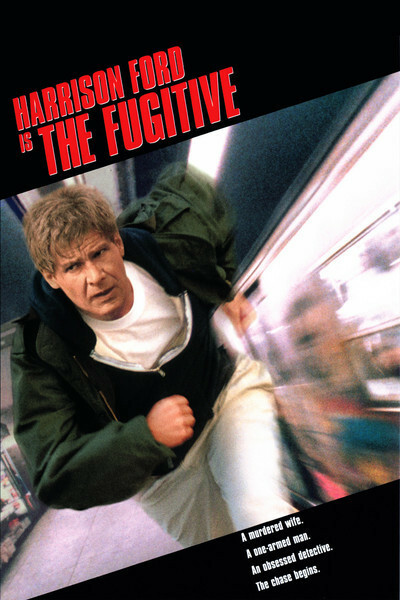 Aside from those two, the year would be blessed with some solid films throughout multiple genres, and if you were into action, The Fugitive definitely was a film for you. 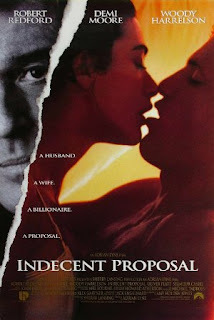 Harrison Ford and Tommy Lee Jones starred in this film, and it was one of my favorites growing up. The Good Son was actually an interesting film, along with the very intriguing gangster film Carlito's Way, Which is forever etched in hip hop history as one of the best films in that genre. For the comedy side, I personally enjoyed Wayne's World 2 and Look Who's Talking Now. They were two opposite sides of humor, but they both worked pretty well IMO. 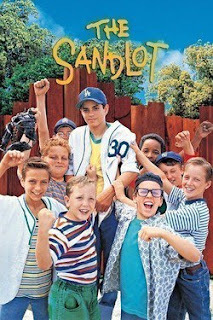 There were films for kids also this year, as The Secret Garden and Free Willy definitely enticed younger viewers, and The Sandlot also managed to reel in the young crowd. 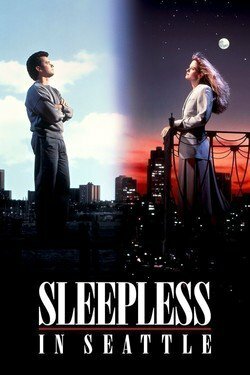 If you like love stories, Sleepless In Seattle is one of the more well known movies in this genre and it definitely was a big hit. Biopics are hard to pull off, but they managed to get two right this year, the first one being Dragon: The Bruce Lee Story. 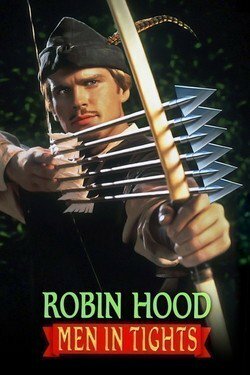 While some didn't enjoy this, I was a huge fan of this movie growing up and it's still enjoyable years later. There were other movies like Jurassic Park, Ms. Doubtfire, The Nightmare Before Christmas, and more that really got moviegoers excited, but 1993 wasn't without its share of failures. While many enjoyed Tom Cruise and his movies, I've always found his acting style to be rather boring and uninteresting. This was evident in The Firm, a film that many people enjoyed. 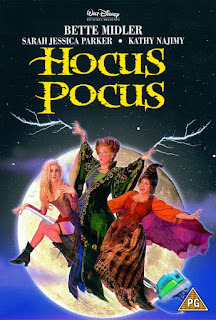 I was not fond of it, nor was I fond of Hocus Pocus. It was a favorite for many, but the movie is just horrible from top to bottom honestly. The Whoopi Goldberg and Ted Danson film Made In America was another clunker, and of course, who could forget the Hulk Hogan train wreck Mr. Nanny. 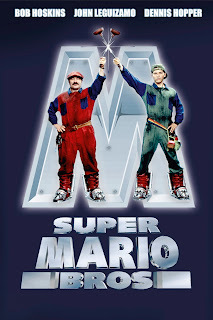 For Nintendo lovers, you got to watch one of the worst video game adaptation films in the live action Super Mario Bros, which is still a film I refuse to watch again. Both Sylvester Stallone and Arnold dropped action movies, but neither film was really good. 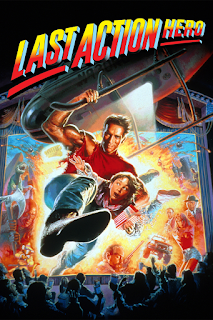 Cliffhanger and Last Action Hero had their moments, and their action figures were huge, but the actual movies were borderline terrible. Still, they remained two of the biggest action stars in the world. Other movies that missed the mark this year include The Crush, the insanely stupid Indecent Proposal, Point Of No Return, and Robin Hood (sorry, Chappelle), among others. Those movies put a damper on the year, but luckily there were a number of black films that I remember fondly. 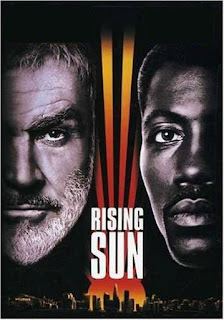 For black films, at the time, we were in a bit of a renaissance. We were creating and crafting films that fit for us and our experience, and in various ways. There were parodies and spoofs, as the Chris Rock led classic CB4 mocked the commercialization and false imagery in gangsta rap, while Robert Townsend gave a ridiculous spin on superheroes with the black superhero film Meteor Man (my uncle has a cameo in this movie). If you're into bobsleding, then Cool Runnings might be the movie for you. Granted, not too many are into bobsleding, but still, this was a decent comedy. 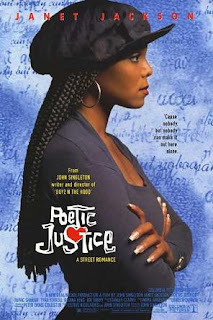 Tupac and Janet Jackson starred in the interesting Poetic Justice, which showcased one of the strangest love stories when you really think about it (they're traveling by a post office truck, start off disliking each other, eventually become close, etc...). Still, the movie was enjoyable and both Janet and Pac played their roles very well. The most infamous movie of the year in black film is of course Menace To Society, which is a hood classic. Aside from the hilarious opening scene with Samuel L. Jackson committing the most comical act of murder in movie history (which is backed by ridiculous yet entertaining dialogue), the movie gave us memorable moments, iconic characters, and classic scenes. However, that wasn't my favorite film of 1993. 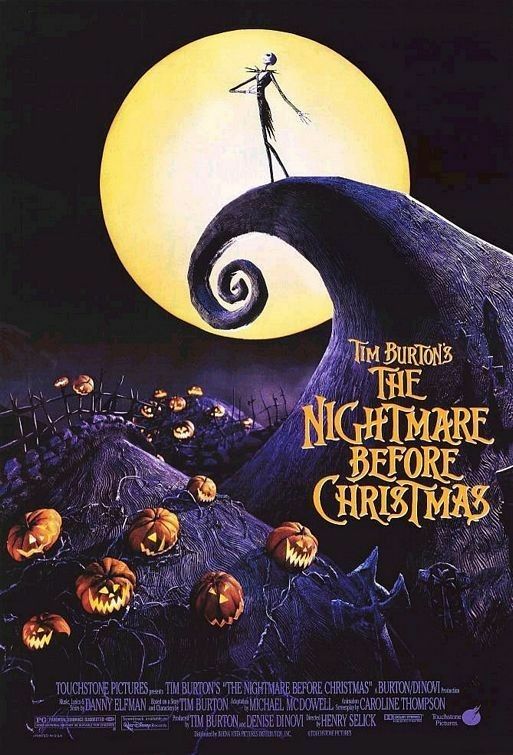 My favorite film of 1993 is a biopic that features one of the greatest portrayals in film history. That's right, I'm talking about What's Love Got To Do With It. Yes, this was the Tina Turner biopic and Angela Bassett did a great job, but her performance is secondary to the iconic role Laurence Fishburne played as the incomparable Ike Turner. That role single handedly made the movie a favorite of mine and I have watched it at least 20 times, mostly all for the Ike Turner performance. 1993 wasn't perfect of course, as no film year is, but it had enough variety and solid movies to be consider a good year in film. It wasn't a great year, but it was definitely a good year. Here's to you, 1993.